Winter…ugh! 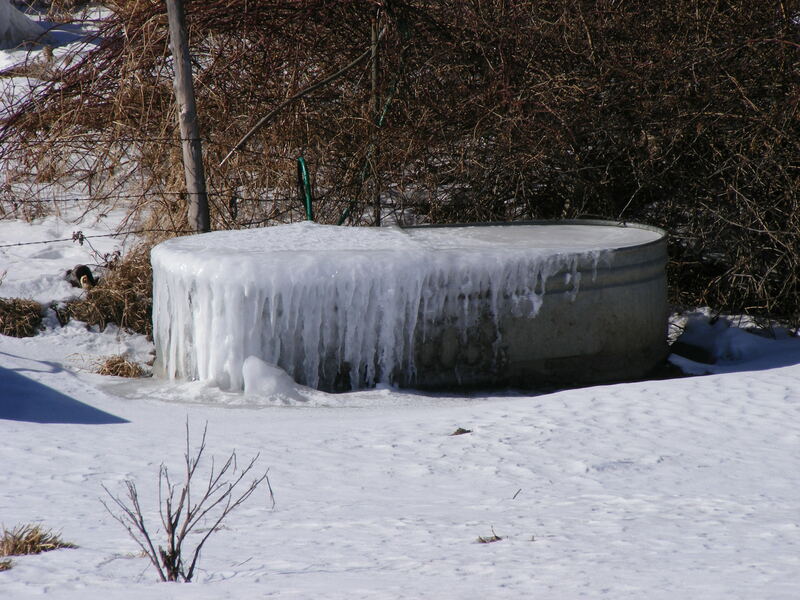 This little troth supplies water to the herd in summer but as one can see, not much use in winter. Even some of the little things become so much harder to come by in the winter months. Even for the wild ones out there. Enjoy. Tweeted out … very cool pic!